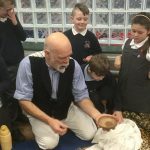 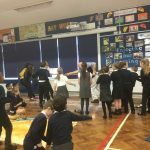 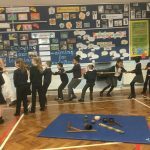 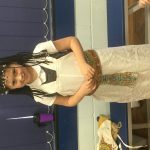 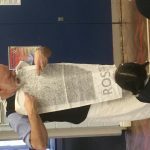 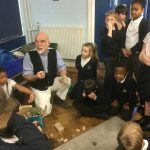 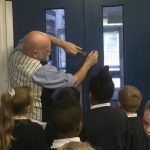 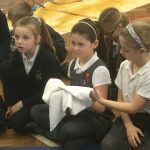 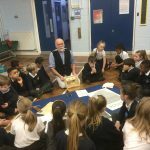 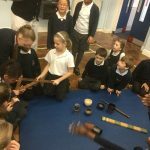 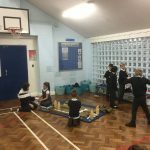 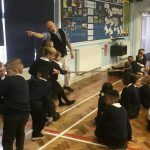 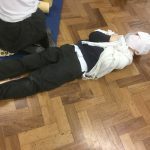 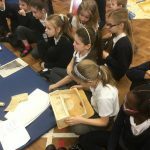 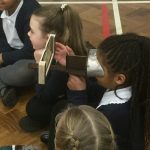 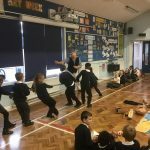 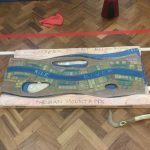 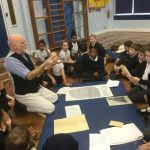 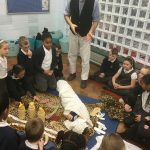 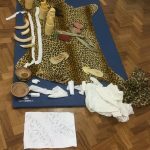 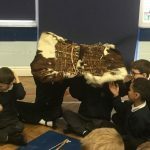 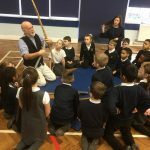 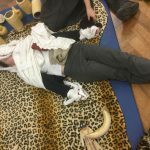 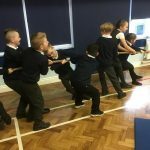 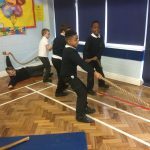 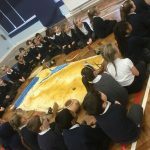 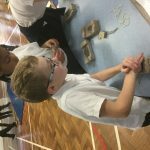 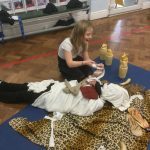 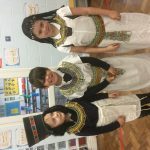 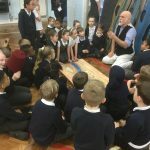 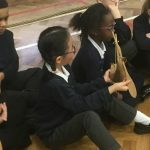 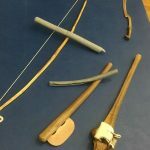 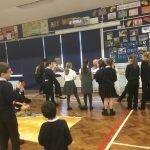 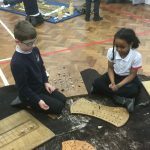 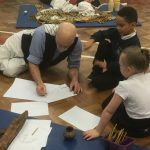 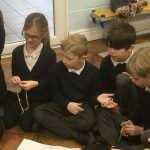 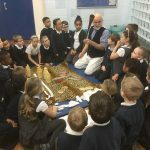 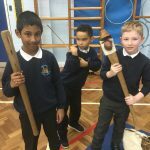 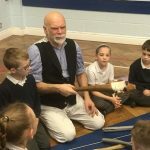 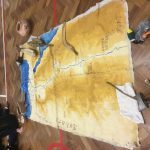 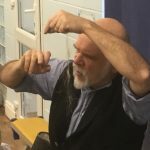 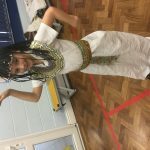 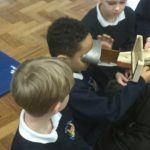 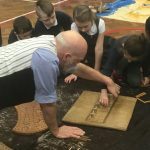 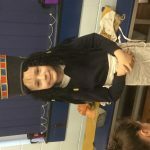 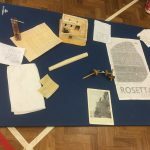 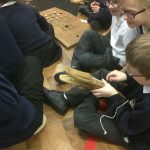 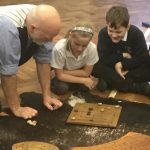 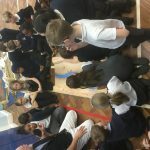 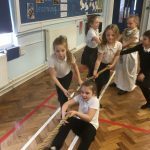 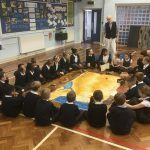 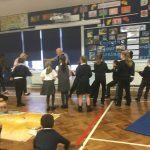 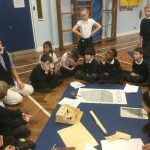 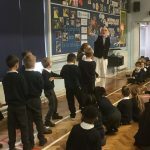 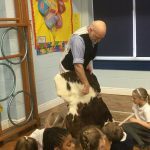 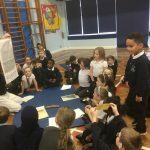 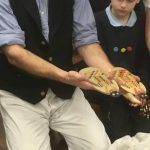 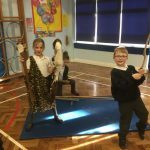 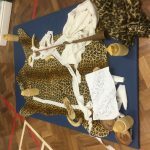 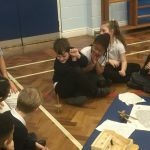 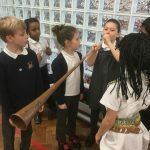 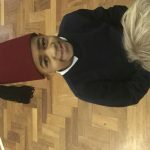 Bluebirds have thoroughly enjoyed a full Egyptian day today with “The History Man.” This morning, they learnt all about River Nile, mummification, weapons, daily life, clothes, food, pyramids and games. 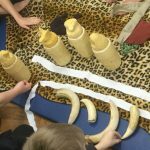 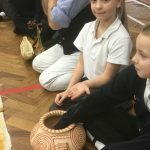 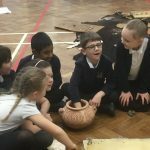 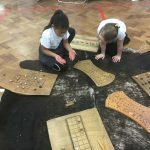 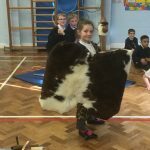 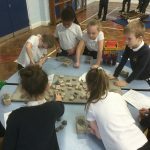 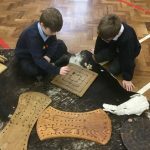 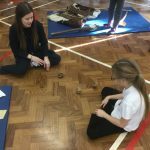 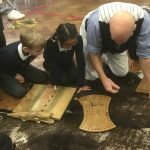 The children had the opportunity to handle replicas and artefacts which was very exciting! 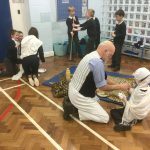 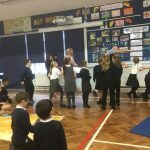 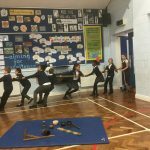 After lunch, the children experienced a hands on practical workshop experience and had the chance to use/play with all the equipment. 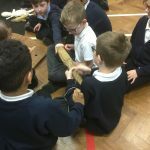 It was very noisy but great fun! 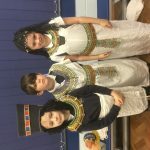 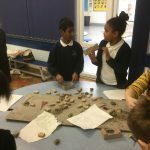 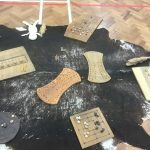 In addition, the children all made clay scarab beetle seals and cartouches with hieroglyphics, made sketches of some of the items and wrote in hieroglyphics on papyrus paper. 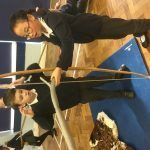 I can remember when I did this in year3. 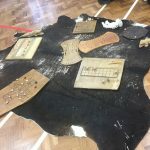 My memory has gone a little bit blank as to what we did. 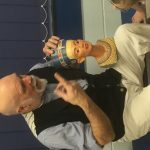 But I remember the History Man coming over.